All violin lessons are taught as private, one-on-one music instruction and are available in lengths of 30, 45, and 60 minutes. We suggest kids and teenagers begin with 30-minute violin lessons and progress to longer lengths as your teacher recommends. For adults who have some previous experience, we recommend starting with 45- or 60-minute lessons. Our teachers strive to be patient and make learning the violin enjoyable for young students. Violin lessons for kids include learning fundamentals, such as posture, bow and left hand technique, and music reading, and fun songs and games are added to keep students interested and engaged. Interested in a group approach to violin learning? Then try out our low cost Mini Maestro Violin Class for a fun way for kids to get started playing the violin.  We developed this class specifically for new students before starting music lessons and even include a rental violin package to take home between classes!